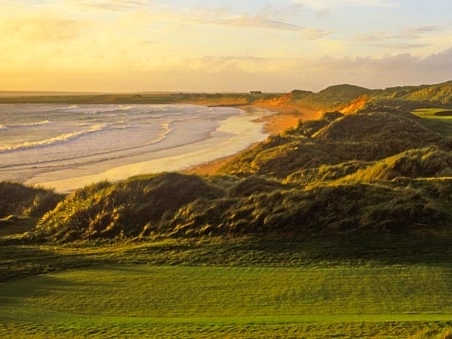 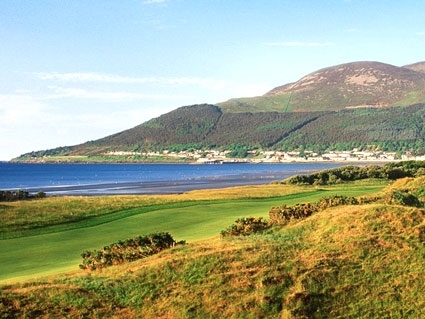 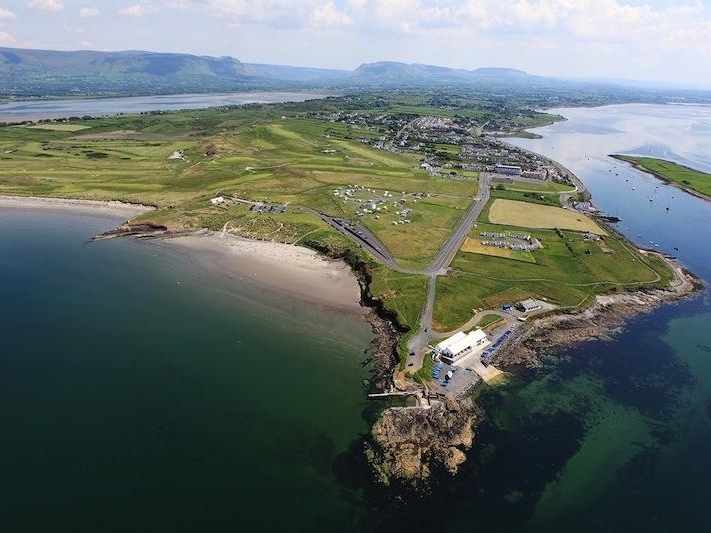 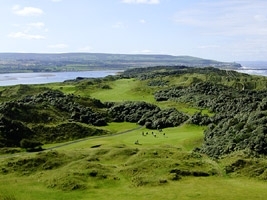 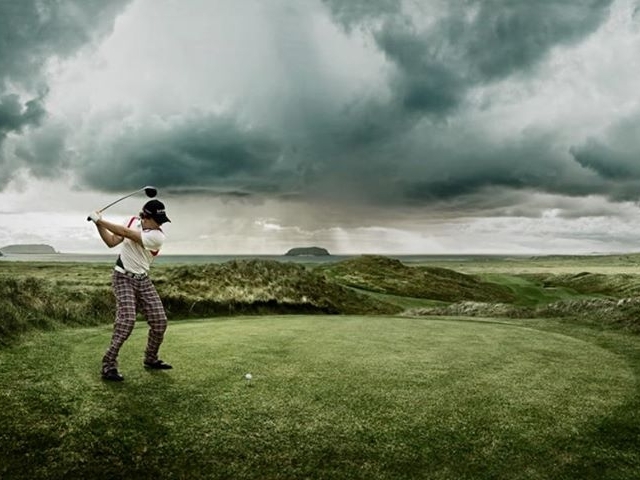 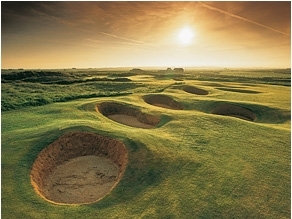 Ireland is arguably the world’s number 1 short-break golf links destination. 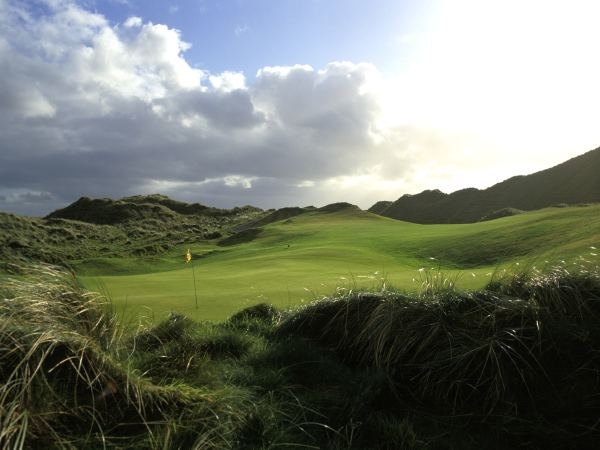 Travel from Royal County Down to Portrush and Portstewart; then to Ballylifen and on to Murvagh, County Sligo, Strandhill and Enniscrone. 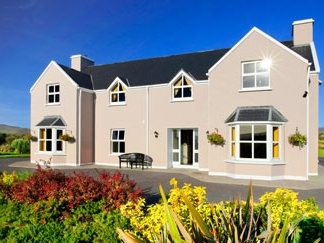 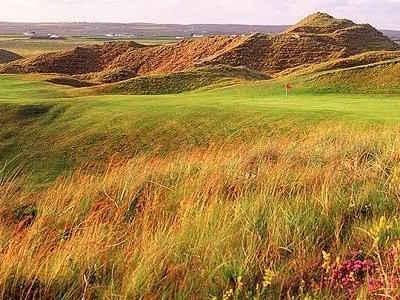 Head then to Bellmullet, Lahinch, Ballybunion and Old Head Kinsale. 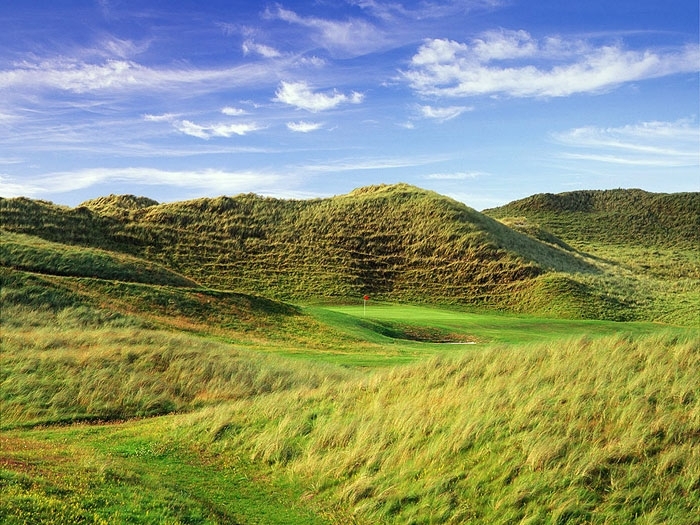 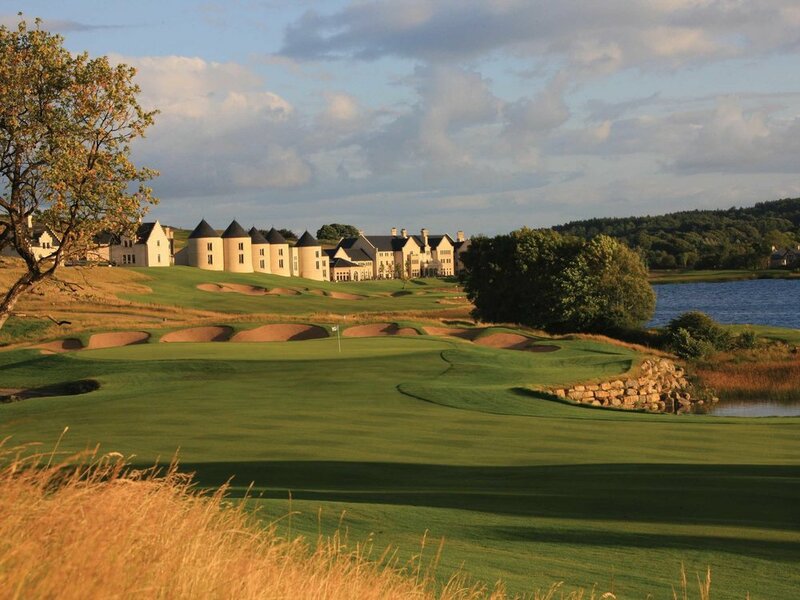 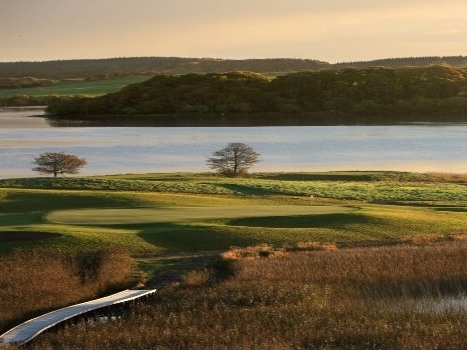 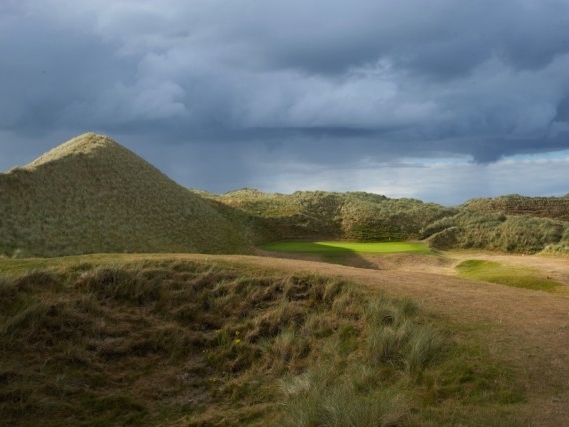 These, and many other links and parkland courses make Ireland a golfing gem. 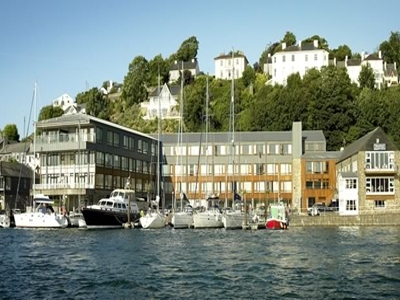 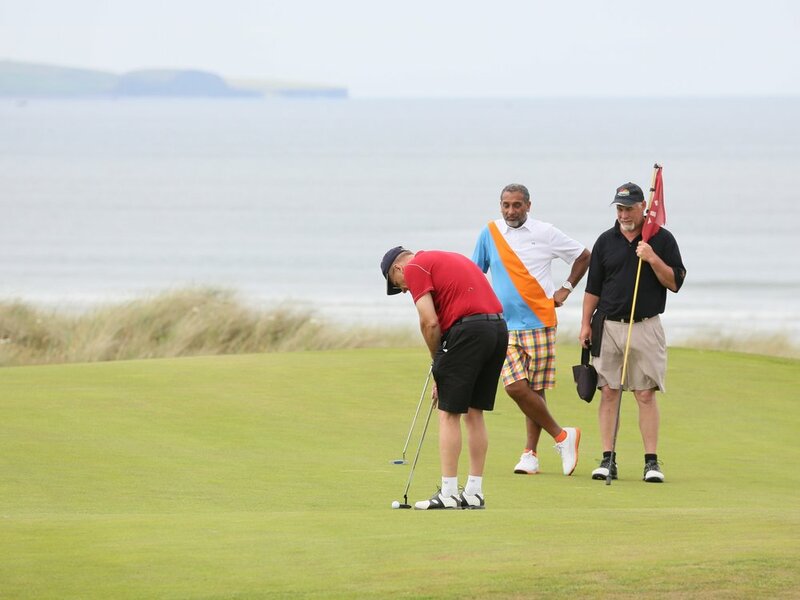 We at UISCE organize everything you need for a golf tour, whether 1 or 2 weeks, we take care of accommodation, transportation, tee times, dining and recreation. 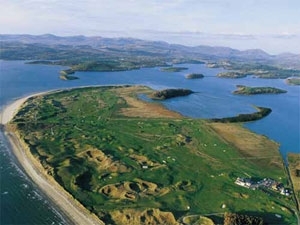 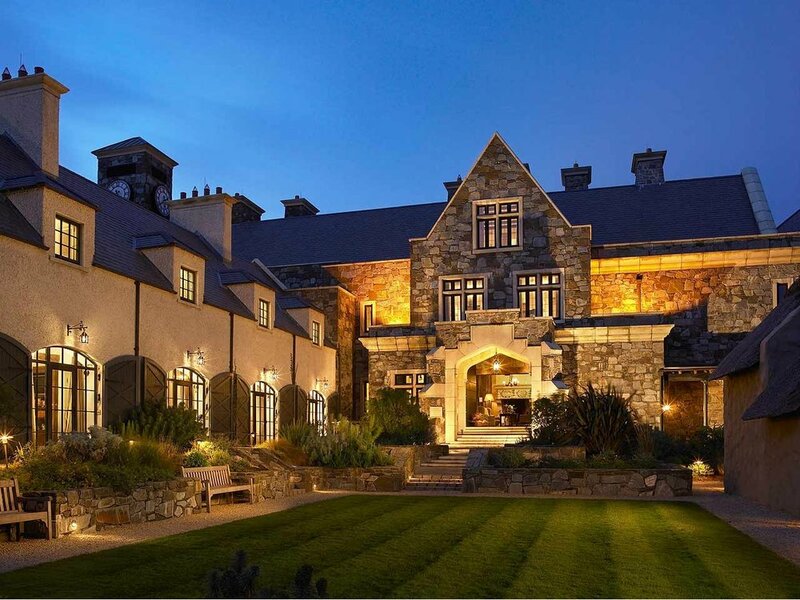 If you want to bring a golf party to Ireland, please submit an enquiry through the button below. 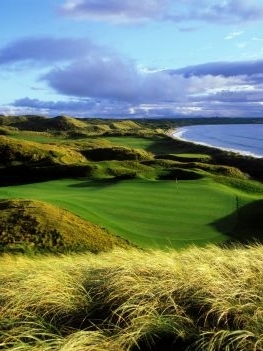 Ireland is arguably the world’s number 1 short-break golf links destination. 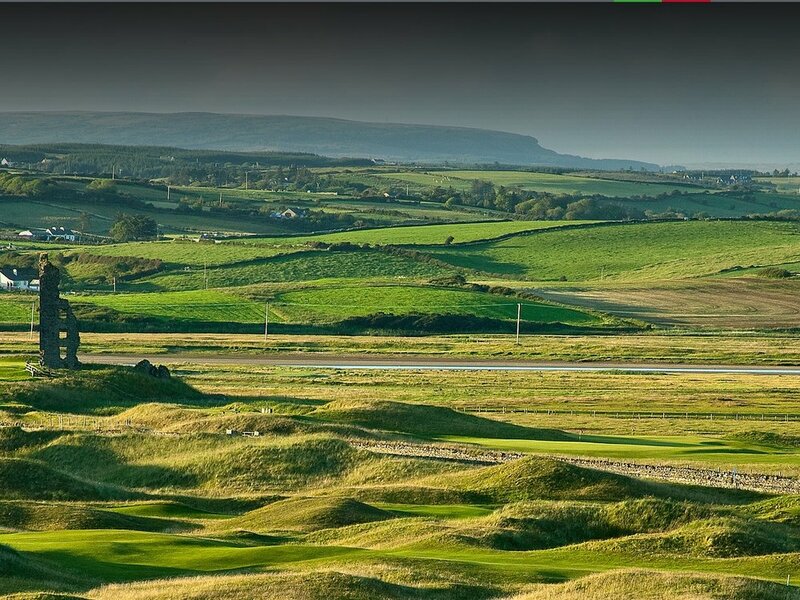 Travel from Royal County Down to Portrush and Portstewart; then to Ballylifen and on to Murvagh, County Sligo, Strandhill and Enniscrone. 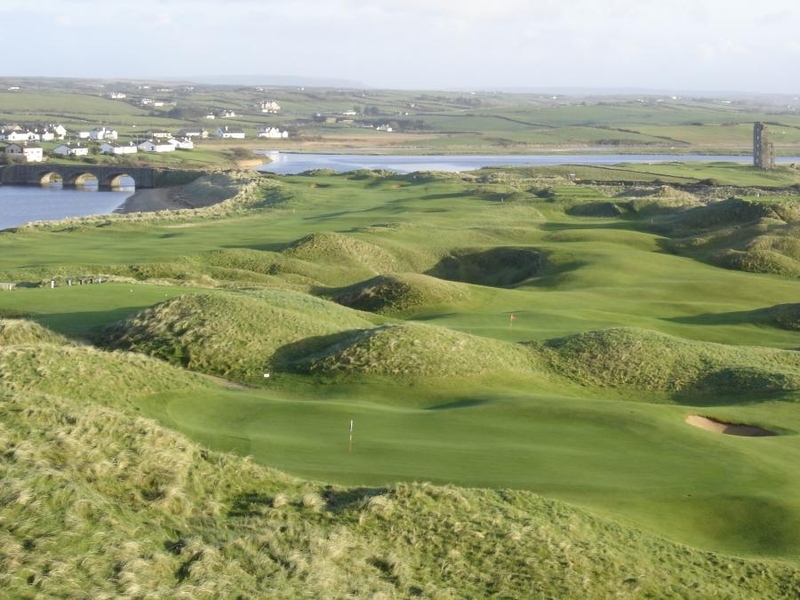 Head then to Bellmullet, Lahinch, Ballybunion and Old Head Kinsale. 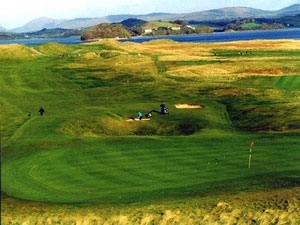 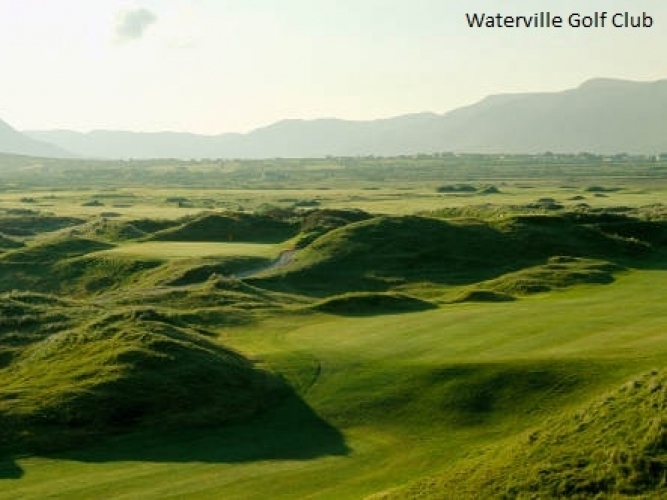 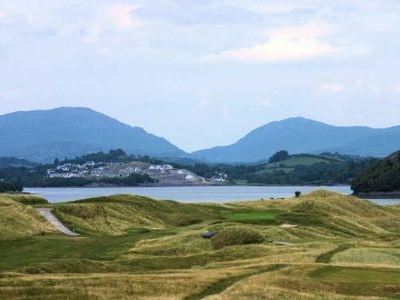 These, and many other links and parkland courses, make Ireland a golfing gem.